We offer a comprehensive portfolio and our passion is to bring unique wines of the highest-quality to the region. We take pride in finding the right wine to fit your lifestyle. Our philosophy is to partner with wineries to build a strong relationship, to understand and to portray their heritage to our retailers. A bold blend of the big three wines: Cabernet Sauvignon, Merlot, and Marquette. Fermented separately in hand selected barrels, each wine was allowed to develop individuality and personality before joining in this blend. 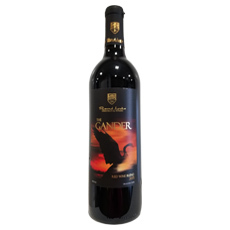 Like the giant Canada Goose itself, The Gander is a wine full of flavors that will capture your attention. Finishes dry. 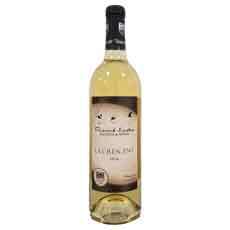 La Crescent balances its floral aromatic nose with a refreshing sweet finish. The delicate balance of dry and sweet is inviting on the palate. 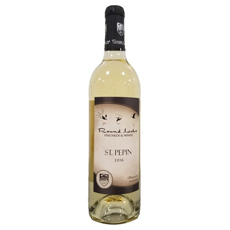 Pair this wine with light cheeses and fruit or with a light meal of fish or chicken salad. This dark plum-colored reveals notes of blackberry and mocha. 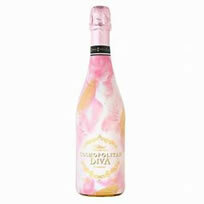 The smooth mouth feel and lengthy finish ends with a touch of cloves, vanilla bean and roasted coffee on the palate. Dry finish. This is a classy wine with a subtle crispness of lemon zest and melon with a hint of wet limestone on the finish. Enjoy with lightly seasoned meat, grilled white meats, vegetables or creamy food like soft cheeses or pasta. Delicate fruit forward wine with flavors of dried cherry and red plum. 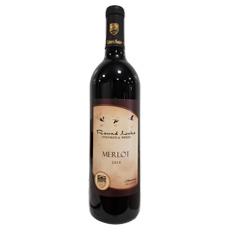 A hint of spice and candied fruit give a sweeter finish on the palate. Finish off dry. 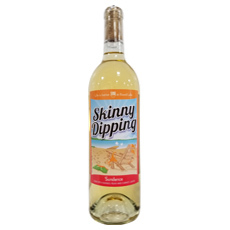 A blend of apple cider wine with a touch of mango, pear and carrot juice; colors reminiscent of sunsets over Round Lake Vineyards. It’s a burst of confident fun. It’s an attitude that smiles and says, “Why not?” The fruity sweetness in each bottle is delightfully innocent and naughty at the same time. Enjoy your dip! Finishes playfully sweet. 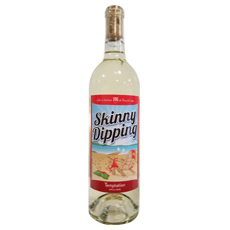 An apple cider wine that will make you want to jump in with both feet. These apples are a blend of Minnesota varieties, picked right down the road form the vineyard. Finishes indecently sweet. The artistry of winemaking is very important to us. Our team is constantly molding our carefully selected portfolio to meet the needs of the communities we serve. Have a favorite wine? Send your request to us at contact@abwholesale.com and we will get it for you. If you are interested in learning about the additional products Aurora Borealis Wholesale offers, including craft beers, spirits, specialty liquors, and non-alcoholic beverages, please call us at +1.701.805.1129 or fill out our contact form.